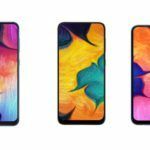 Ever since players like Xiaomi, OPPO and Vivo arrived on the scene, Samsung had been struggling to make a dent in the budget smartphone segment. This all changed when the Korean giant announced its M-series and A-series smartphones. 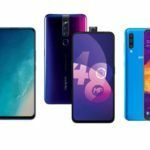 This strategy has proven to be quite successful as the brand now reports that it has sold two million units of its A-series phones within 40 days of their launch on 1 March 2019. This led to an earning of $500 million (about INR 2,500 crore). Samsung is targeting $4 billion in sales by the end of this year. 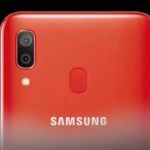 According to analysts, Samsung will be able to catch up to Xiaomi if it keeps the momentum going. The latest entry in Samsung’s arsenal of A-series phones is the Galaxy A20 which will retail for INR 12,490. 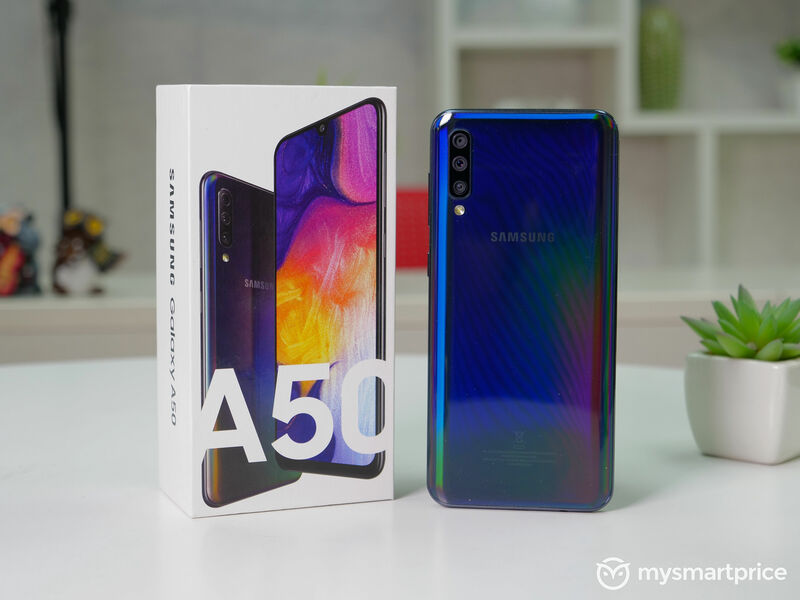 In March, the phone maker released the Galaxy A10 for INR 8,490, the Galaxy A30 for INR 16,990, and the Galaxy A50 (review) for INR 19,990. Singh is confident that the company will make $4 billion. He says that they are on track to not only rear but well exceed the target that they had set for themselves. 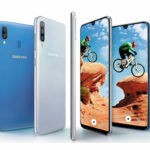 He has also added by saying that Galaxy A-series handset will continue to be available for purchase via both online and offline channels. Samsung’s 200,000 outlets in India will certainly come in handy for driving huge volumes, especially for its entry-level offerings. 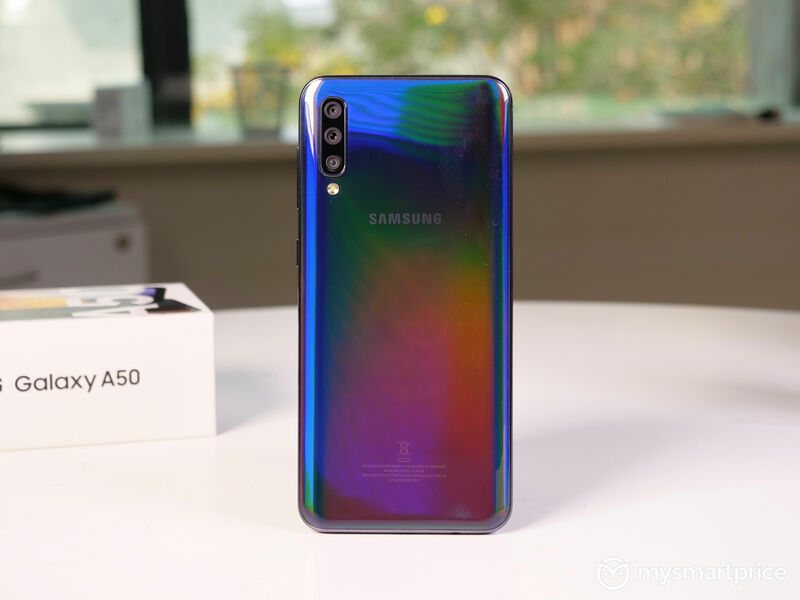 The Samsung Galaxy A70 is about to debut in the Indian market priced somewhere between the INR 25,000 and INR 30,000 range. 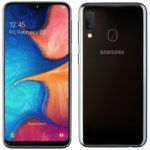 There is also the Galaxy A80 with its swivel camera mechanism that is set to launch around the INR 45,000 to INR 50,000 mark sometime in May. 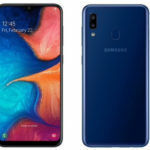 The Galaxy A2 Core, an Android Go smartphone that rivals Xiaomi’s Redmi Go, also made its debut in the Indian market recently. “We will have devices at both ends of the spectrum. These will be volume huge drivers and value drivers as well,” Singh said.